Marysville Pilchuck High School and Marysville Getchell High School PTSAs are joining forces to end hunger in our schools. 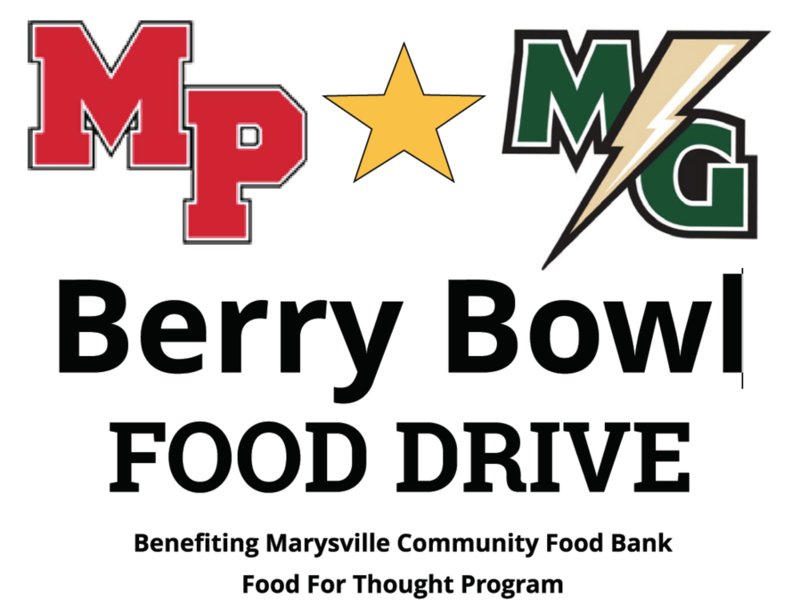 Please bring a food donation to the Berry Bowl. Friday, October 5 | 7 p.m.